CLEVELAND– The Cavaliers defeated the New Orleans Pelicans on Friday night, 107-102, thanks to a second half comeback. Cleveland outscored New Orleans 60-45 in the second half, and used some much-needed momentum in the third quarter to get the ball rolling after being down 10 at halftime. LeBron James led the Cavs with 27 points, 11 assists and nine rebounds. He also broke yet another record (our first takeaway) in the process. Jordan Clarkson was right behind him with 23, and Rodney Hood chipped in a cool 16. For New Orleans, Jrue Holiday ended with a team-high 25 points. 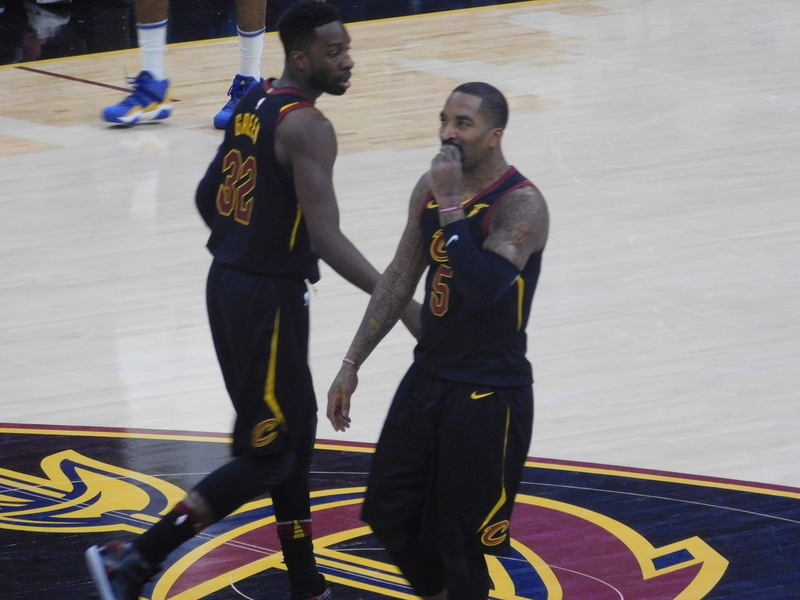 Here are our three takeaways, as the Cavs hold on to that No. 3 seed in the Eastern Conference.